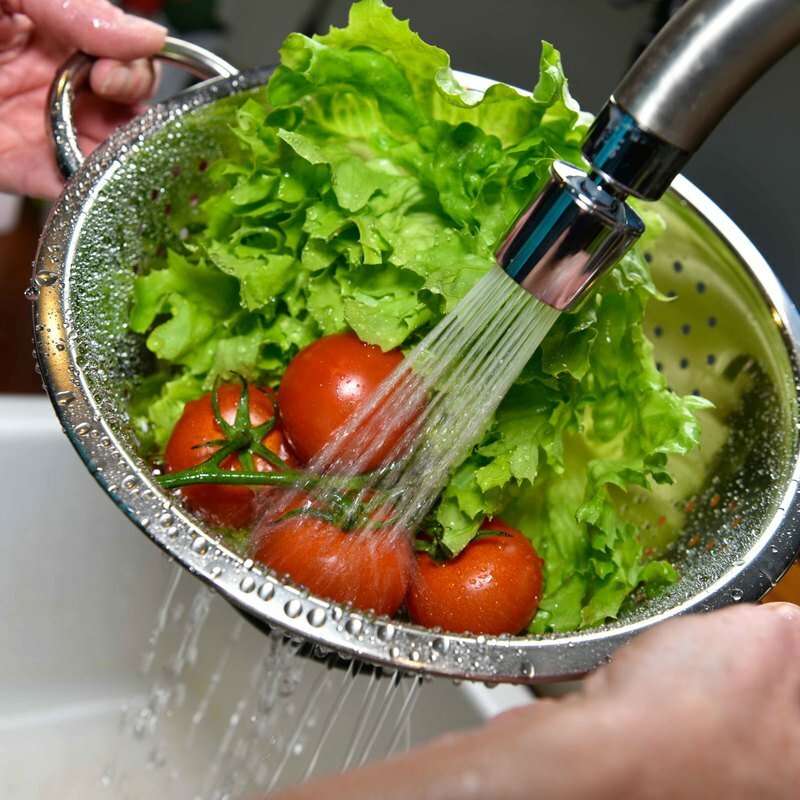 ShowerBoB provides affordable and effective water-saving products around the home and at work. Just a small change to daily routines and fitting our devices can prevent money from being poured down the drain. We work with global brands, utility companies, universities & colleges, housing associations, local authorities and charities worldwide, providing a wide range of water efficiency solutions. Original, eye-catching and brandable: Our 4-minute timers encourage people to save water, energy and time with every shower. Invisible water-saving: Cut water from taps by up to 70% with our multi-function aerators & flow regulators. 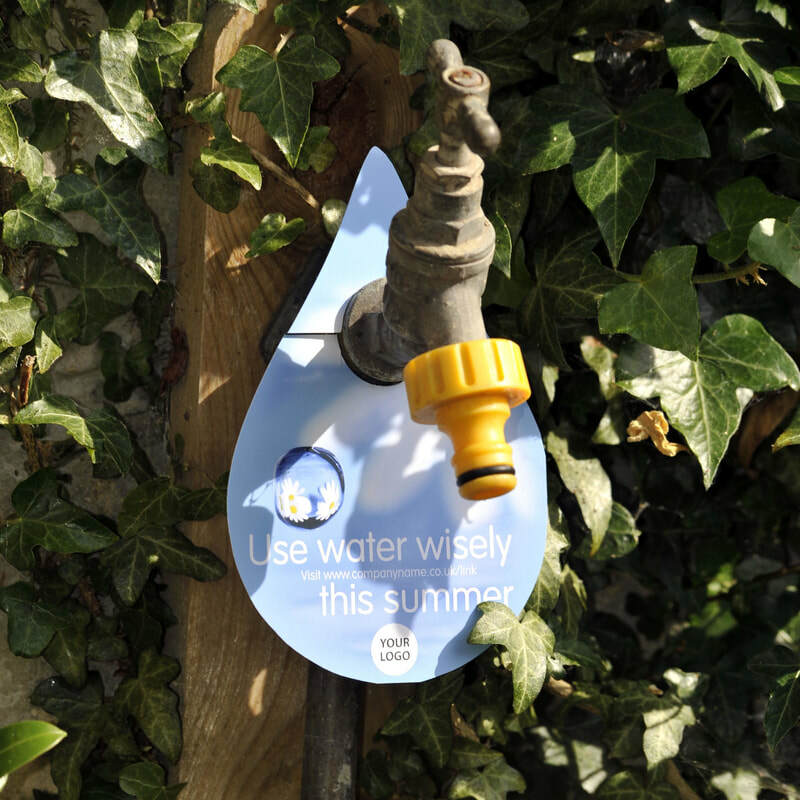 Save in the garden: Our unique tap tags promote hints and tips, while trigger guns control the water flow. ​whilst highlighting their environmental credentials. At ShowerBoB, we support positive behaviour change and water and energy savings, whatever your goals. 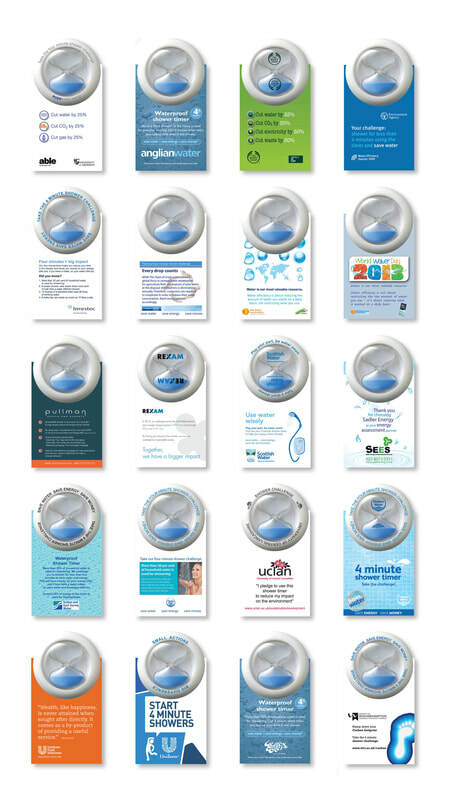 For over 10 years, we've been working with a huge variety of clients throughout the UK and overseas, providing the perfect messenger for their water and energy efficiency campaigns. From global brands to local colleges, with our unique branding service, we can help you inspire change too. The Water Label is an industry-wide supported voluntary labelling scheme for water-using bathroom products. The scheme’s primary role is to educate consumers on water use and provide sufficient information enabling an informed choice to be made at point of sale. ShowerBoB are scheme partners supporting this European-wide campaign.